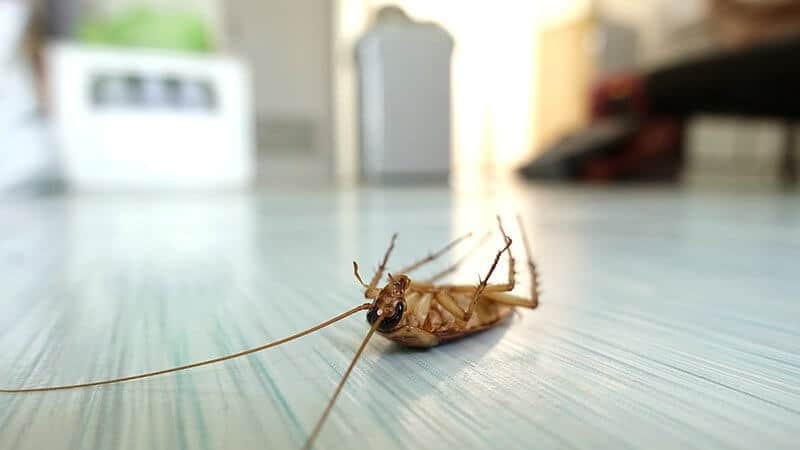 If you have been left in the lurch too many times by unreliable staff, perhaps it is time to consider a move towards a cleaning company like Extreme Clean, where you can rely on our reputable, reliable services to get the job done with a minimum of fuss and maximum input! Our client base speaks for itself if you would like to view same on our website. 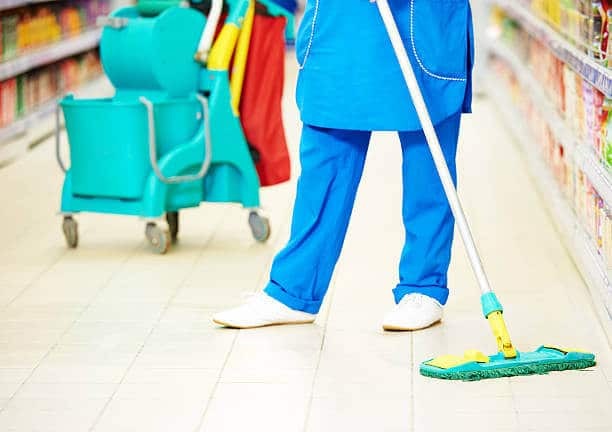 Whether as a once off cleaning job or choosing to work with us on a contractual basis, Extreme Clean really does offer an all-in-one cleaning solution to any size area that is far more cost effective than employing different companies to focus on specialised areas. 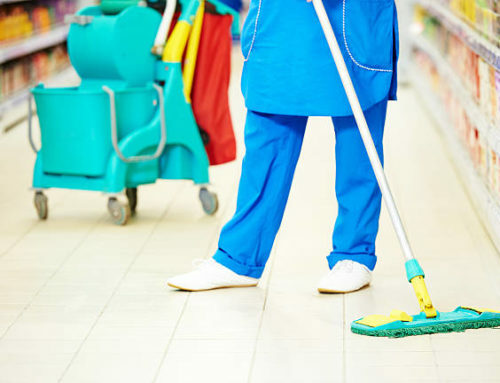 We service residential, corporate premises and holiday accommodation, and will leave your windows sparkling, your tiles revitalised and carpets fresh and clean. Why engage the services of several different companies when you can get it all from one, well respected company? 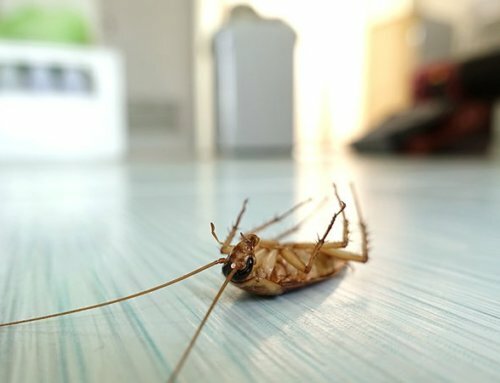 Estate agents, letting agents and landlords all have a few horror stories about the mess left by some tenants. 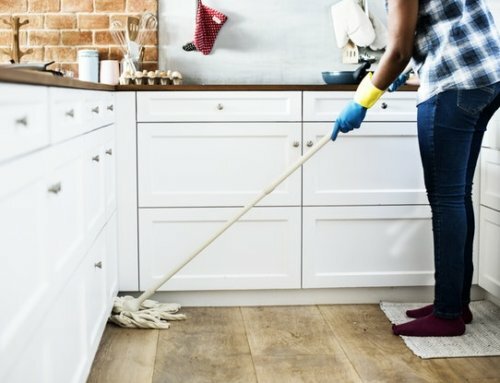 Avoid delays and ineffective or unreliable cleaning services or staff and choose a company with a good, long standing reputation like Extreme Cleaning with good references. If you are the owner of a guest house, or you manage holiday accommodation, you will know that staff not turning up throw your plans into disarray, making it doubly attractive to have a reliable, reputable company such as ours take over the logistics for you and produce expected results, on time. As we all know, time is money, and this is where we will ensure that you will not be faced with unnecessary delays between vacating tenants, or guests, and new arrivals, giving you the peace of mind to know that any transition will be a smooth one. 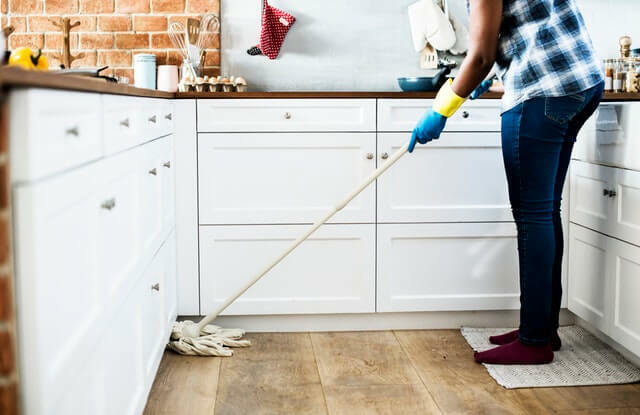 Each home and business will have different cleaning requirements, and Extreme Clean, with our highly incentivised and friendly staff, is expertly geared to adjust and tailor your cleaning solutions perfectly.